Wemark (WMK) is a blockchain – based technology marketplace specifically focuses on the rights and revenue of digital content contribution – photos – it allows all types of photographers (from freelance to professional ones) to keep all the copyright to their contents and license it directly to clients. This cryptocurrency platform aims to eradicate the need for stock photo agencies (such as Getty Images) and greedy intermediaries that take up the credit and get up to 85% of their potential revenue. With WMK, users can have real-time peer-to-peer transactions between creators and consumers – ensured with security, authenticity, and transparency. With the Wemark (WMK) platform, creators and content owners can directly license their content to clients via the blockchain. Because of this, they can benefit more on the potential revenue, while clients can get high – quality photos at a much affordable price range. Fun fact: Did you know that Wemark (WMK) is the first (also one and only) cryptocurrency platform which is a concern to the digital content sector? With that being said, WMK is growing crypto – community of leading independent professional and freelance photographers and content creators. Direct licensing – creators and owners can directly license their content to clients for legal use (no agency and middleman involved), this special feature protects your copyrights to the said content while maintaining an affordable price and getting 100% of the revenue for each sale. Immutable distribution terms – this special feature promotes mutually agreed terms which are registered on the blockchain which is immutable. Immutable distribution agreement – this agreement enables content creators and owners to work together with marketplaces that will benefit both parties. The agreement comes with the price for the content licensure, the licensing terms to be issued to the user/s, distribution fee/s to be salaried to Wemark, and the referral’s percentage for their succeeding sales. This agreement is digitally signed, and then the contract’s terms are organized on the public blockchain ledger which is immutable (the only way to revert the agreement’s terms is to get consent on all the related parties). Smart agreement – this agreement is based on the Ethereum (ETH) smart contracts which allow you to receive payments, issue licenses directly, and automatically distribute revenues. Automated payments distribution – basically, Wemark’s blockchain technology serves as the middleman and/or agency which automatically manages and distributes payment with complete transparency. Contributors who put content licensure earn money according to a series of pre – set rules which are not controlled by the platform. Blockchain technology – based smart contracts automatically distribute payments to the respective parties under the immutable terms. Referral rewards program – be rewarded by successfully inviting fellow content creators to use Wemark (WMK); plus promoting original content on the platform. What is the Potential Price of Wemark (WMK) Token? Wemark (WMK) introduces the cryptocurrency industry to a token that powers up a direct economy for digital content (images as of now). The WMK token serves as the native payment system and acts as the internal currency of the network. For the time being, no legitimate trading exchange site that honors the WMK cryptocurrency is known or provided. The ICO abbreviation stands for “Initial Currency Offering” or “Initial Coin Offering.” Initial Coin Offering refers to an individual who offers potential investors some units of a new cryptocurrency platform or new crypto – token in exchange of legal tender or other cryptocurrencies. This unregulated way of crowdfunding is used for the development of new cryptocurrency endeavors. An ICO is typically used as a source of capital by company startups to avoid the demanding procedures required by financial institutions such as banks. Wemark (WMK) was officially found in 2015; it has physical headquarters located in San Francisco, USA; it also has a physical Research and Development (R&D) office in Tel Aviv, Israel. The cryptocurrency platform is also backed up with leading global investors and renowned advisors. Tai Kaish – co – founder and also works as the chief executive officer (CEO); Kaish has a decade of digital marketing and growth hacking experience in Israel’s top organizations, brands, and even for business startups. Kaish is also a guest lecturer and mentor for Marketing and Entrepreneurship in several academies and international schools. Pavel Elkind – co – founder and also works as the chief technology officer; Elkind has more than a decade of software engineering and management experience. Elkind holds a degree in Computer Sciences at the Open University of Israel. Roy Meirom – co – founder and also works as the vice president of business development; Meirom is also a successful entrepreneur who is highly experienced in strategic partnership building and business development. Meirom holds Honors LLB degree in Law, a bachelor’s degree in Business Administration, and an IB Diploma in The American International School of Zagreb, Croatia. Ari Shpanya – founder at Slice RE, Zent, imOnline, and Wiser Solutions Inc.
Wemark has officially took part in the S17 NFX class and took 3 months of acceleration program that focuses on market and network effects in California. The WMK core team has officially joined the NFX accelerator program – a $150 million worth of fund that focuses in market and network effects. Official launch of the creator waiting list for pioneering contributors. This milestone has attracted more than 1,000 photographers from across the globe to sign up on Wemark (WMK). Official launch of Wemark’s first product – photographers can now create their own profile, verify identity, upload their images, and submit to the blockchain for review . This milestone has attracted thousands of photographers who have submitted more than 20,000 images. Official announcement of Wemark’s first board of advisors: Lars Perkins, Lee Torrens, and Keren Sachs. Official announcement of exclusively strategic partnership with the world’s biggest content providers in stock photography. Wemark has officially launched a new token generated event (TGE) website. The TGE public sale of WMK tokens has officially begun on May 7, 2018. Wemark.com officially goes live. The site is a full-force marketplace which includes safe transactions, licensing, and payment distribution. The Wemark (WMK) core team promises to continue to invest its funds on Research and Development (R&D), marketing and business development aiming for a thriving marketplace and ecosystem. 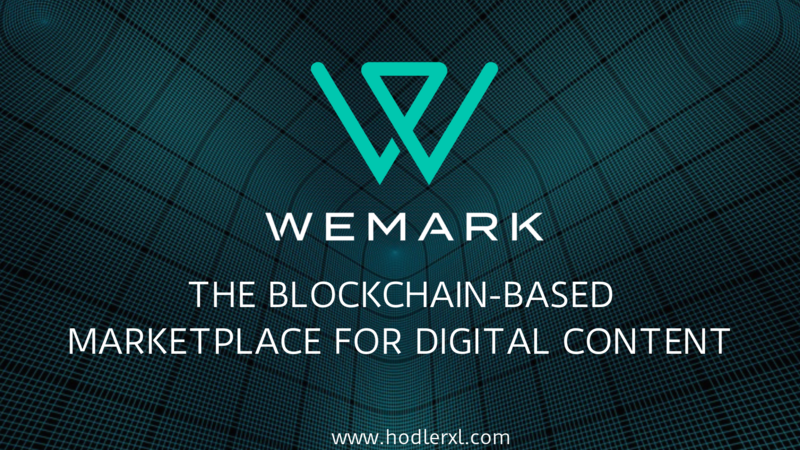 Wemark seeks to establish a global network which enables the distributed exchange of different types of digital content, getting rid of greedy intermediaries and agencies, and creating a low-cost and transparent way to transact to the official content creator directly. To release the beta version of WMK. This includes a fully-functional marketplace, newly improved UX, a wide array of curated images (all ready for direct licensing from creators), and large-scale marketing campaign for new clients. To launch “Wemark (WMK) Pioneers” – an early clients’ program exclusively for photojournalists and graphic designers from top advertising and design firms, in-house design studios, and notable publications. Members will receive perks, complete onboarding process guide, and tons of WMK tokens. To add more payment methods including wire transfer, credit card, Bitcoin (BTC), Ethereum (ETH), etc. To support new, different types of digital content such as videos, vectors, illustrations, 3D models, games, and even stock music. To conclude, Wemark (WMK) has done an excellent job in transforming the digital content sector (photography for the time being). The core team successfully identified the issues with the current highly – centralized approach to the contribution of digital content. 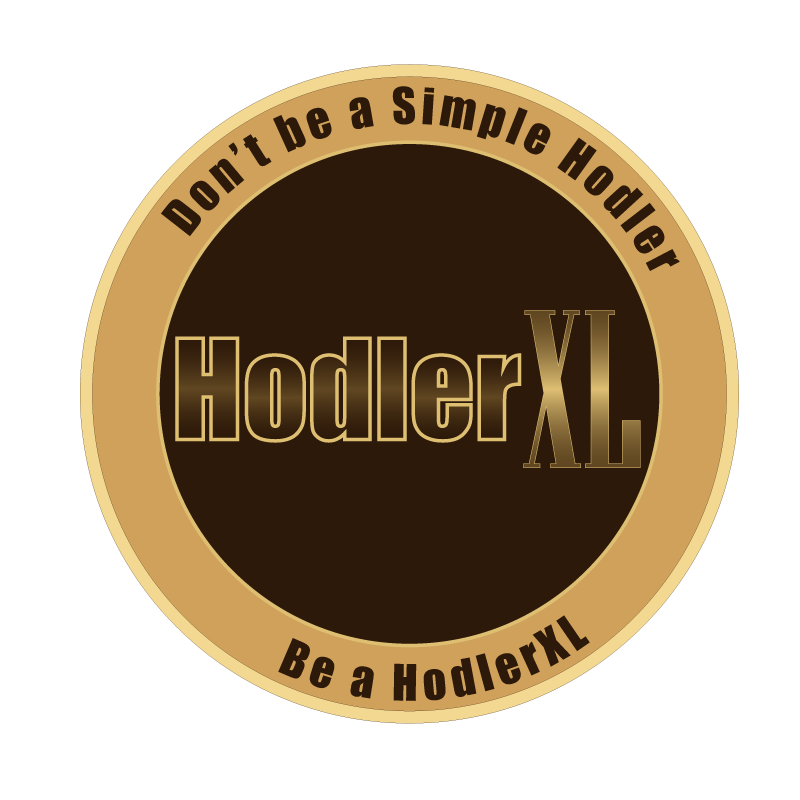 As a result, this new cryptocurrency platform has addressed and gradually puts a stop to the dirty thriving business of greedy photo agencies and intermediaries who abuses the talents/skills of professional photographers and content creators. Wemark (WMK) successfully moves the digital content (photos) marketplace to the decentralized world of blockchain and cryptocurrency which has benefited both the creator and the consumer.